The 10MW solar power plant has opened in in Khongor soum of Darkhan-Uul province, nearly 250 km from Ulaanbaatar, was built by Mongolian company Solar Power International LLC cooperation with Japan’s Sharp Corporation and Shigemitsu Shoji Co., Ltd. The newly-built power station began its technical and operational trials from October, 2016 and has been produced energy from on 1st of January, 2017. 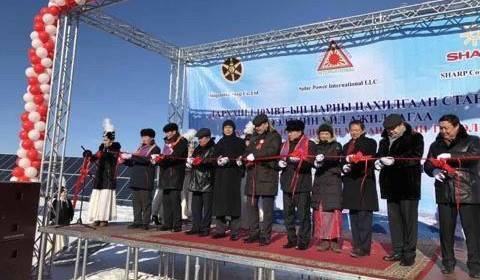 However, opening ceremony of Mongolia’s first power plant was held on 19th of January. Mongolia has biggest recourse of solar energy; however, there was no large scale power plant. 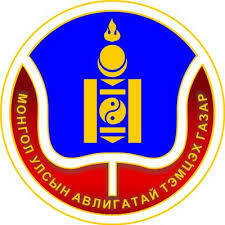 Government of Mongolia is discussing to develop renewable energy. 5MW solar power plant is located in Sergelen soum, Tuv province. Total of six projects of building solar and wind power plant have been discussed recently. 10MW solar power plant is expected to produce 15.2 million kwt/hour electricity to general energy system and will cut carbon dioxide emissions by 14,746 tonnes annually. Japan`s Sharp corporation installed 32,274 pieces of high-performance solar panels and supplied low and high-voltage electrical appliances from German company CMA and Swedish company ABB, using the latest technology, know-how and experience. Electrical cables of the plant to withstand temperatures up to -40 C degrees. 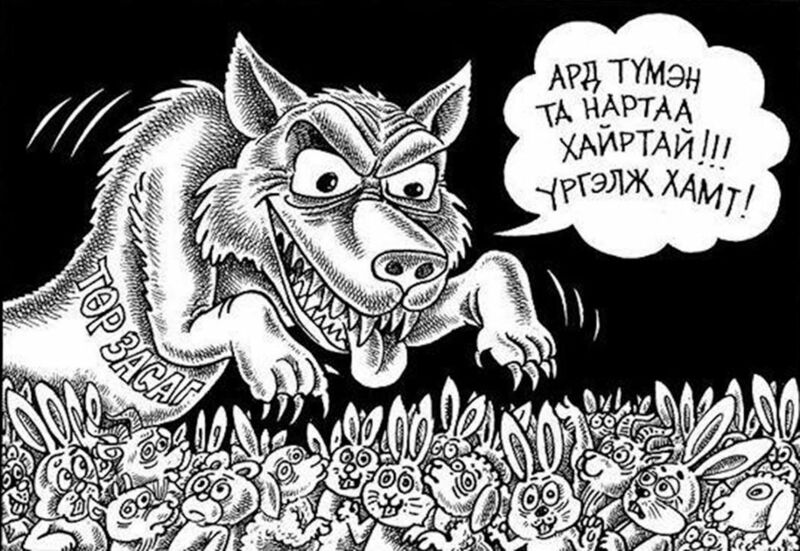 The Darkhan solar power plant project implemented by N.Enebish, PhD in Physics and Mathematics, who worked in solar energy for 30 years and B.Mandakhbayar, Consultant Engineering, who directed Darkhan thermal power station for 10 years with professional teams from ‘Sharp” ,"Shigemitsu shoji”.